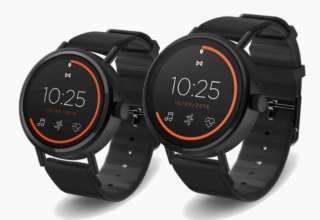 Garmin has launched a new wearable device dubbed as Vivoactive 3 Music that comes with all the features that were present on the earlier launched wearable from the company in 2017 along with a seamless music integration feature. 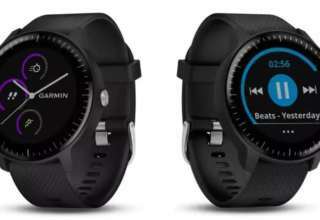 This is also the first time that Garmin has launched an affordable smartwatch with the music integration feature. 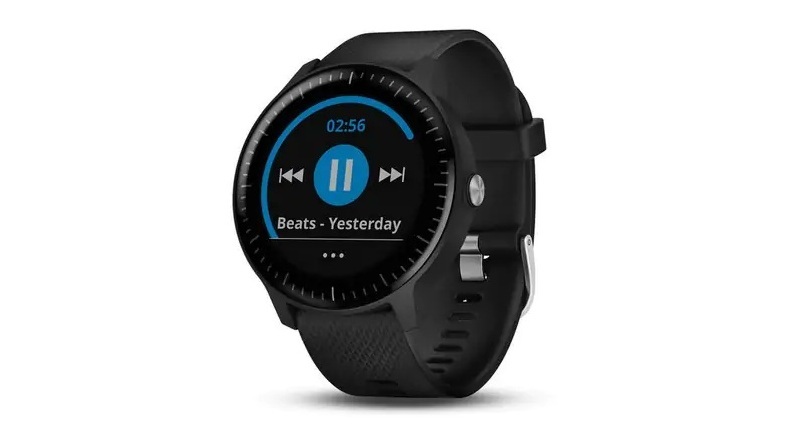 Notably, the Garmin Vivoactive 3 Music comes with enough space to hold 500 songs that can be played directly from the smartwatch using a Bluetooth headphone. 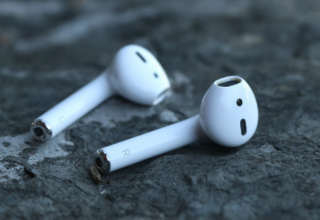 There will be no need to carry your smartphone along to listen to your favorite songs. The Vivoactive 3 includes an inbuilt music player along with a fitness tracker and GPS. 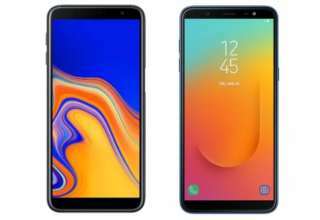 It comes with a price tag of $299.99 (Rs 20,300) and is already available in the US. Users can also opt to buy bands of various sizes separately starting at $29.99. Interestingly, apart from the musical aspect, all the other features are similar to the Garmin Vivoactive 3 that was launched last year. 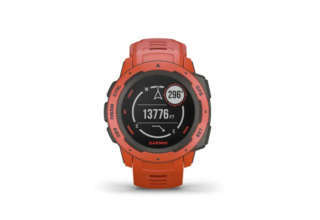 To talk of some of the features, it includes GPS, heart rate monitor, contactless payments, swim safe build, access to Garmin Connect IQ app store and up to 7 days of battery life. 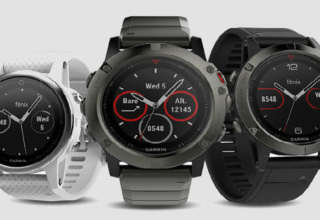 Garmin has also claimed that it has provided free customization option with watch faces, widgets, data field and apps through the Garmin Connect IQ application. With the same smart connectivity features found on the original Garmin Vivoactive 3, the Vivoactive 3 Music just adds the music functionality to it. 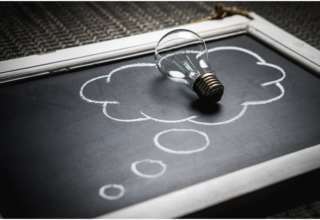 Users will get the option to download offline music from some music streaming services like Deezer, iHeartRadio, etc. In addition music files can also be transferred from the PC directly to the smartwatch. 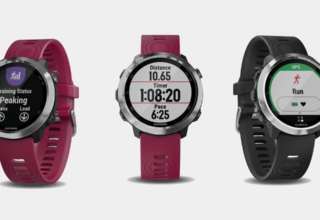 Talking about the other specifications, the Garmin Vivoactive 3 Music sports a 1.2-inch display. 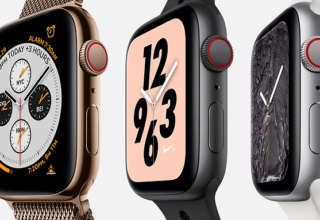 The company has claimed that the battery in the watch can power the device up to 13 hours in GPS training mode, 5 hours in GPS mode with continuous music playback and up to 7 days in the watch mode.